People value durability and beauty very much and because of this, they love gemstones. What are gemstones anyway? These are minerals highly prized by many individuals because of their beauty, toughness/hardness, rarity, and the cut of such precious minerals. 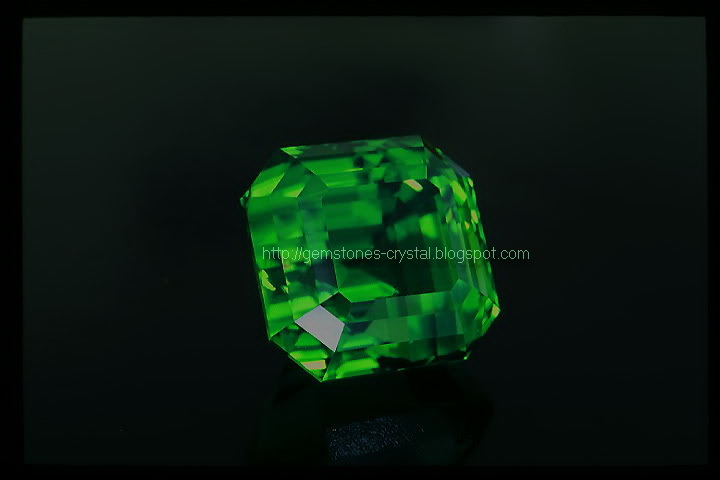 Green gemstones are also quite popular and if you do like this stone, you should get emerald. Minerals come in different color varieties and if you prefer the green varieties, you have to purchase emerald. Ancient people who had eye diseases believed that with the help of emerald stones, their eye conditions will be cured or healed. 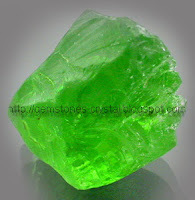 Beryl is the mineral where emerald is derived. The properties and composition of emerald is just like that of other beryl types. A very important composition of beryl is chromium and this is responsible for the gemstone's green color. If you try to examine emerald stones, you will notice that it has feather like materials. Some people call it Silk and this is responsible for the stone's mossy appearance. Some individuals prefer to purchase the flawless emerald specimens because of the size and beautiful color. However, these specimens are very rare and the price is even higher than diamonds of the same weight. 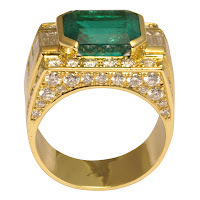 Ancient people of Egypt loved emeralds. In fact, the emerald gemstones were chiefly mined there. However, a large deposit of emerald has been found in Siberia. 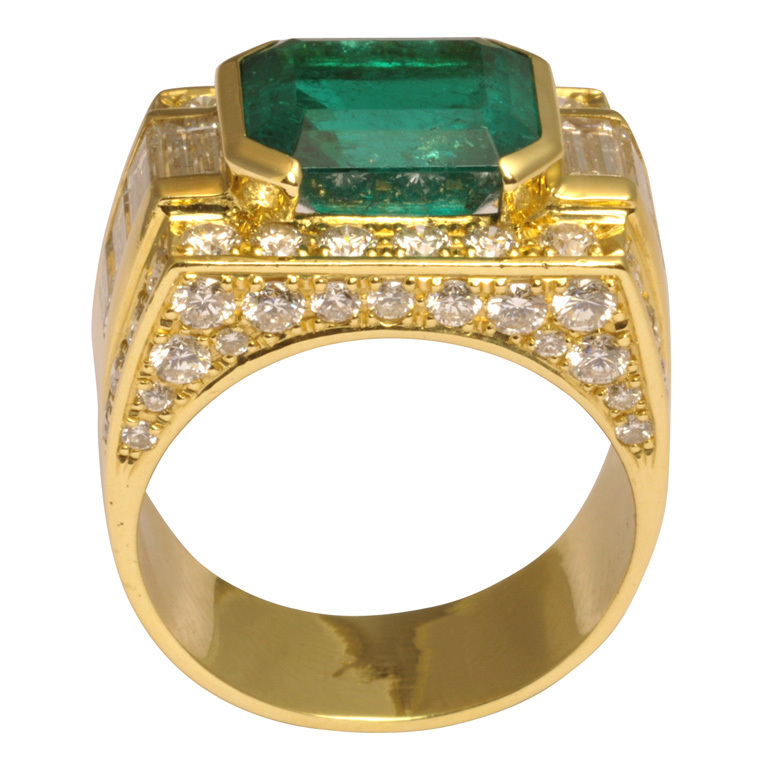 At present, most of the emerald gemstones can be found in Columbia and it is primarily mined there. In the US, particularly in North Carolina (Mitchell and Alexander counties), emeralds are also being mined. You can also find significant deposits of emerald in Afghanistan and some emerald mines in Brazil, Zambia, Australia, Pakistan, India, and South Africa. Not all emeralds sold in the market are genuine stones. Other gemstones are also referred as emeralds although they are not exactly emerald. For instance, tourmaline's green variety is called Brazilian emerald. Spodumene also has a green variety and it is called hiddenite or Lethia emerald. Corundum's green variety is called oriental emerald and andradite's green variety is Uralian emerald. Nowadays, a lot of people desire for the bluish green emerald. 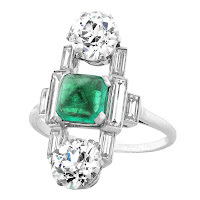 If you were born in May, then your birthstone is emerald. The 20th and 35th wedding anniversaries are also symbolized by emerald. popularly known as a gemstone. If you want to find an ideal emerald stone, choose a highly transparent stone with an even color. If you find certain flaws like fissures and cracks, you can treat it with cedar oil. The oil will show the stone's vibrant color and conceal the flaws. Because of today's advanced technology, the flaws of most emerald gemstones are hidden with the use of epoxy resin. Perhaps you know Cleopatra right? 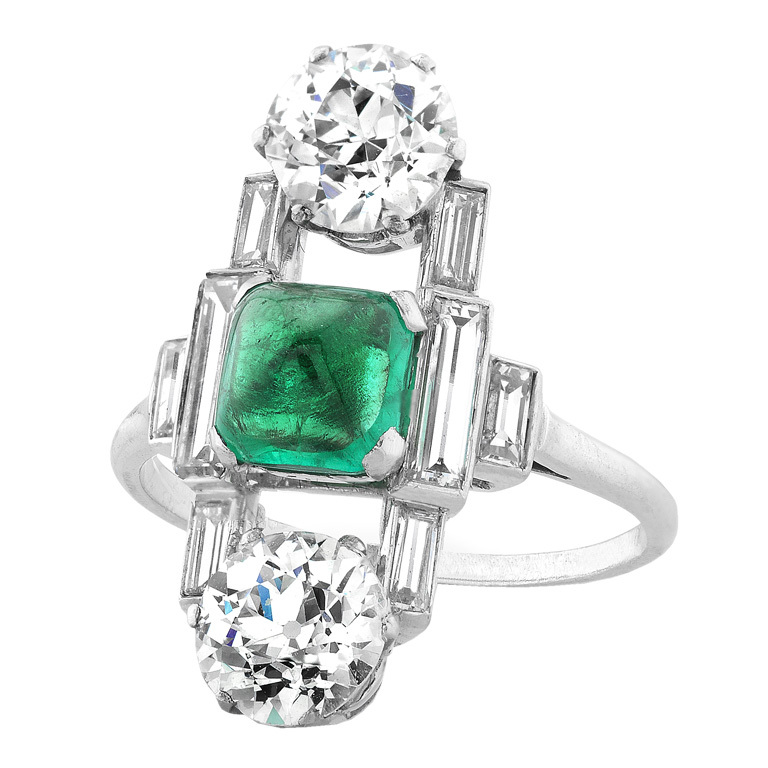 Did you know that she had vast collections of emerald? That is a fact since the Egyptians were the very first ones to mine emerald. If you have an emerald gemstone, your life will surely be filled with love. Couples who give each other an emerald jewelry will have everlasting love. There are other beliefs associated with emerald gemstones. It can help pregnant women deliver normally; it can help you concentrate more; increase wealth or social stature; and increase career opportunities. Now you know many things about the green gemstones.